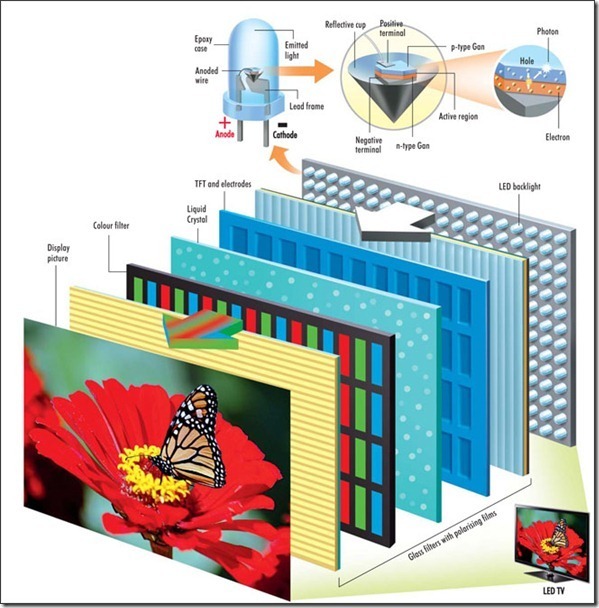 The structure of the LCD screen is to place a liquid crystal in two parallel glass. There are many vertical and horizontal small wires in the middle of the glass. The power of the rod crystals is controlled to change the direction of the rod crystal molecules, and the light is refracted to produce a picture. The LCD is composed of two glass plates having a thickness of about 1 mm and spaced apart by a uniform interval of 5 μm containing a liquid crystal material. 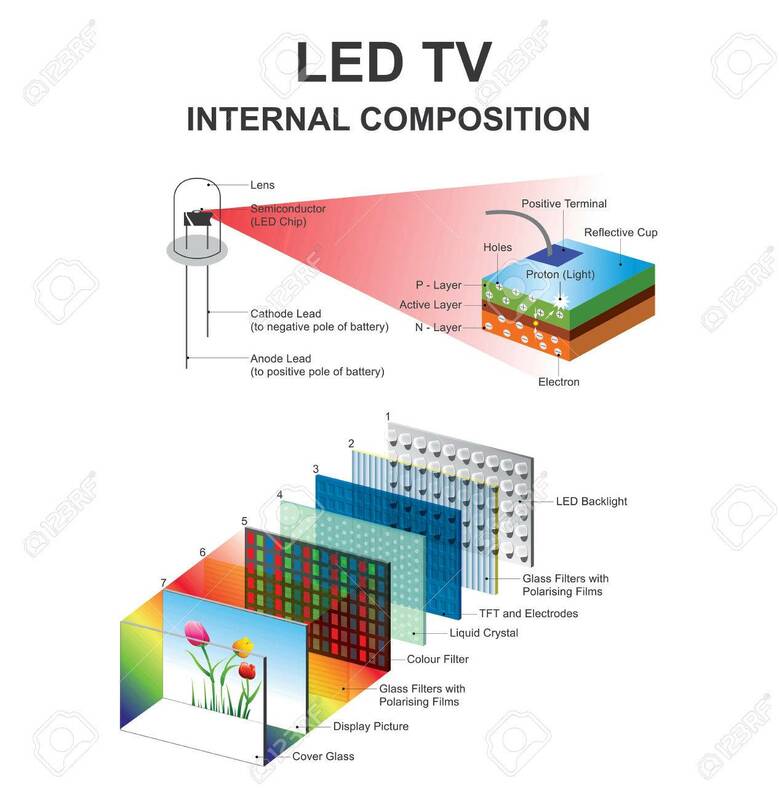 Because the liquid crystal material itself does not emit light, there are lamps on both sides of the display screen as a light source, and on the back of the liquid crystal display there is a backlight plate, or a light homogenizing plate and a reflective film. The backlight plate is composed of a fluorescent material. The function of emitting light is mainly to provide a uniform background light source. The light emitted by the backlight enters the liquid crystal layer containing thousands of liquid crystal droplets after passing through the first polarizing filter layer. The droplets in the liquid crystal layer are all contained in one or more cells in a small cell structure to constitute one pixel on the screen. Between the glass plate and the liquid crystal material is a transparent electrode, the electrodes are divided into rows and columns, and the optical rotation state of the liquid crystal is changed by changing the voltage at the intersection of the rows and columns. The liquid crystal material functions like a small light valve. Around the liquid crystal material are a control circuit portion and a drive circuit portion. When the electrodes in the LCD generate an electric field, the liquid crystal molecules are distorted to regularly refract the light passing through them and then display them on the screen through the filtering of the second filter layer.